“Caring and sharing are important characteristics of the Christian faith. As a non-profit making organisation our aim is to create opportunities that will alleviate the poverty felt by those in greatest need. We provide support for families by sponsoring children through their education. We also support farmers by supplying seed, equipment and training to help them become more productive. 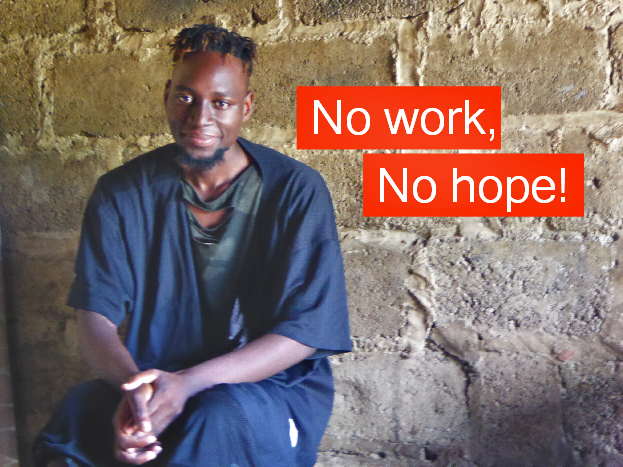 In Zambia many thousands of children remain uneducated because their parents or guardians cannot afford to send them to school. 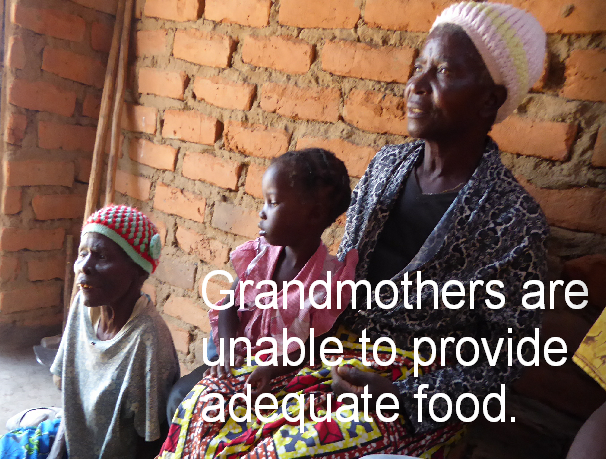 This programme provides financial support to those most vulnerable. All children are selected and monitored by a team of qualified people. 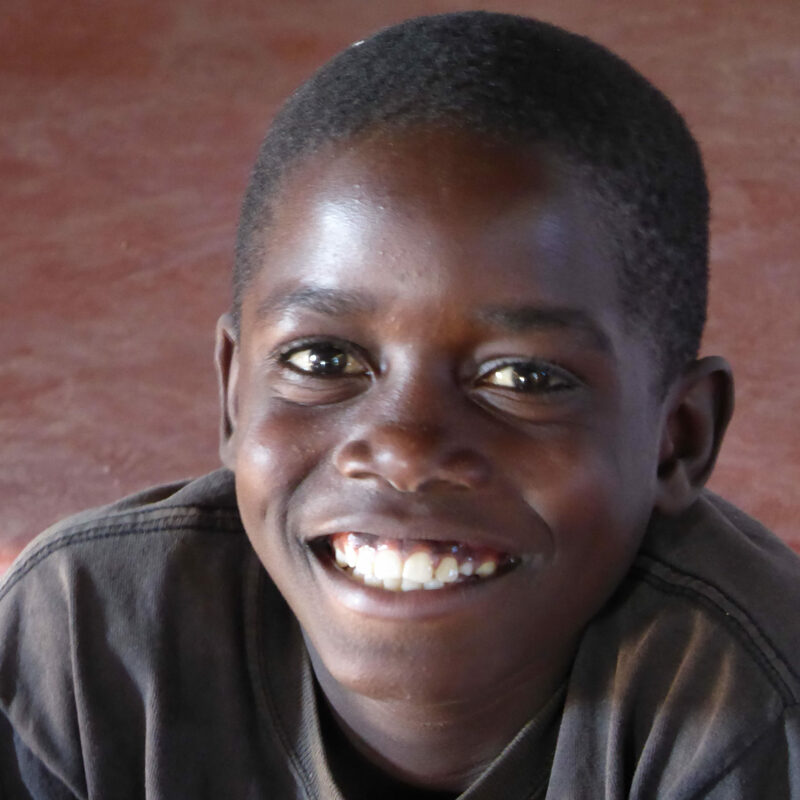 Sponsors have secured access to reports about the child’s progress and wellbeing. The SHAREAfrica Outgrowers programme provides seed, training, equipment, and a guaranteed market for their produce. All donated money goes directly to the farmer. Management overheads are covered by SHAREAfrica. Select and sponsor a farmer. SHAREAFrica Zambia (SAZ) has a small farm in the Eastern Province where they grow a variety of seed for distribution to the farmers on the Outgrowers scheme. The improvement in yields has greatly improved farmer earnings. We will continue our research into seed that is suited to the harsh conditions prevalent in these areas. For more information visit www.shareafricazambia.com. With so few people in gainful employment many assemblies in Zambia struggle to maintain their facilities. 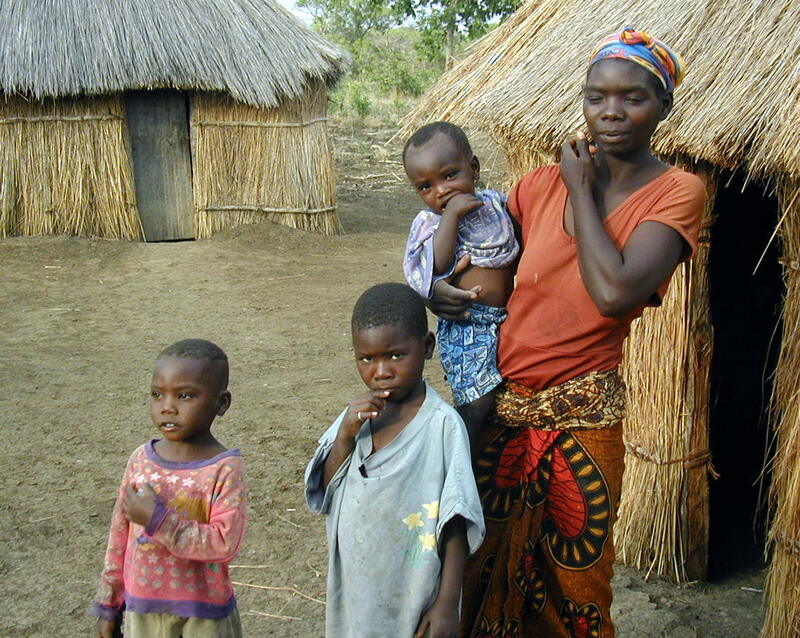 In the past SHAREAfrica Zambia has helped to build structures as well as provide funds for Bibles, Hymnbooks, and Gospel Outreach. We have also delivered humanitarian aid during times of famine, especially to the elderly who rely on friends and family to provide food. Electricity Upgrade for the Food Factory: After months of waiting, the electricity upgrade is complete. The new process line is now being tested. The first new product will complete quality assurance next month. Our aim is to have it on supermarket shelves by the end of November. New Office Block: Building work is well underway. The roof is going on and windows and doors will be fitted in October. The building should be water tight before the first rains. In November work will start on the interior. There is still a lot to do including furnishings, access road, security systems and so on. We plan to have it ready for opening in March 2019. 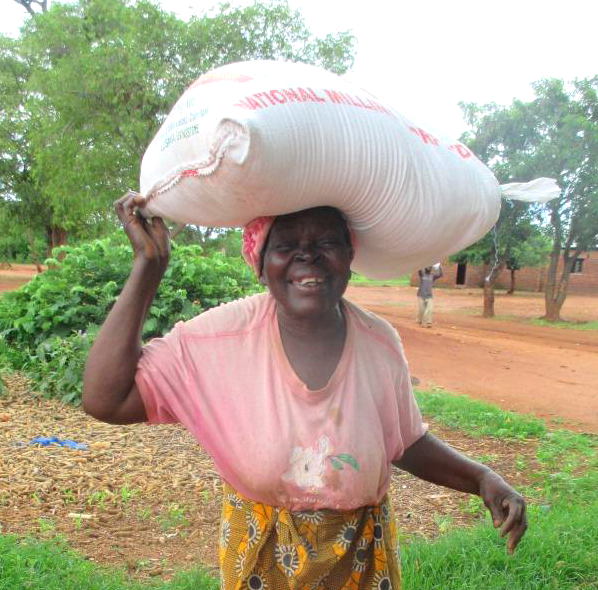 Sponsorship for Farmers: Our Farming Programme has proved very beneficial to farmers and their families. Not only has it brought about improved diets for families but has enabled farmers to pay school fees, repair houses and buy oxen. 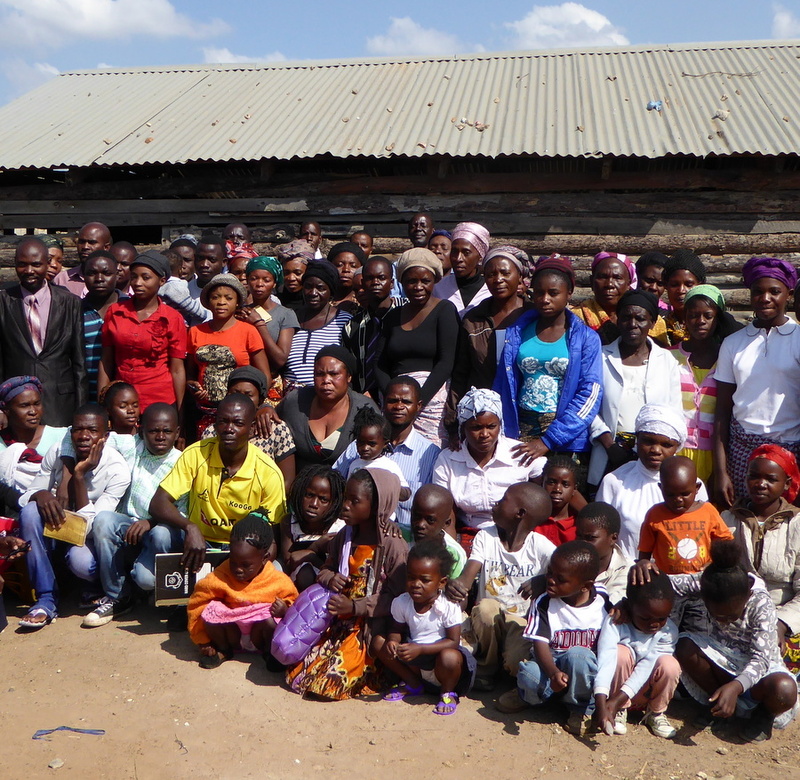 We therefore, want to expand the programme to accommodate many more believers who have been asking to join the scheme. To help fund the programme we have developed a Farmer Support system, similar to the Orphan Support system, where people can select a family and donate a monthly amount towards their support. You can do this by following the links on this site. The system will be administered by Mwewa Mwindula who is located in Chipata and who is responsible for the farming programmes. New products are constantly being developed. Moringa peanut butter and chicken spice mix were launched in April. A new cornflake line will be launched in November. 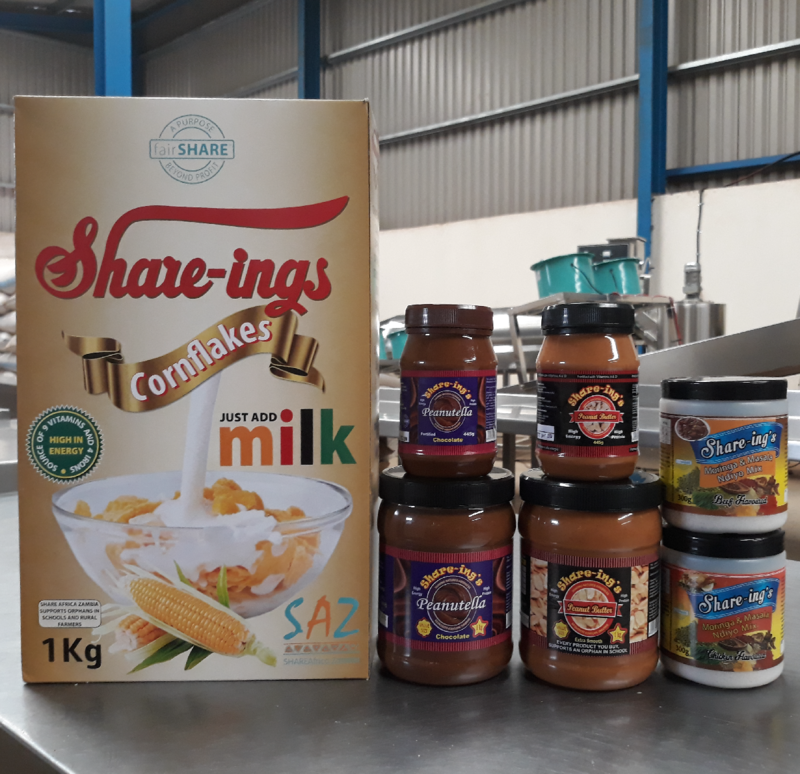 A new food pack was launched in August for malnourished children. These are being distributed to the children on the Orphan Programme. A new chicken feed has also been developed using the broken peanuts. Creating worthwhile employment, and providing nutritious food, are essential contributors to sustainable development.